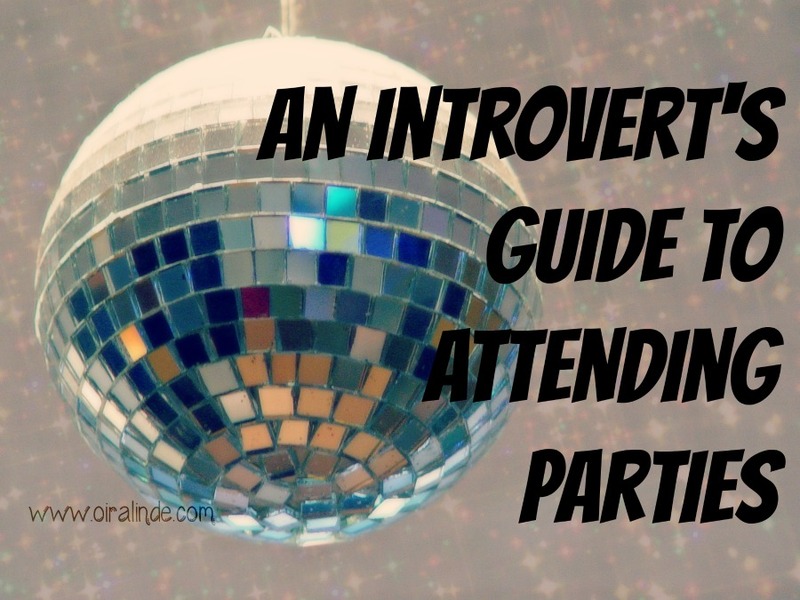 Being an introvert doesn't mean you can't enjoy going to parties! Follow these tips to help you enjoy your time socializing with others. These are the things I do in order to enjoy parties to the fullest. Knowing your limitations in terms of scheduling is crucial. If you are invited to a large gathering make sure you schedule down time as well. If you are going to a movie Friday night with a bunch of friends, a birthday party on Saturday, and a game day party on Sunday, you could very well end up running on empty part way through Saturday! 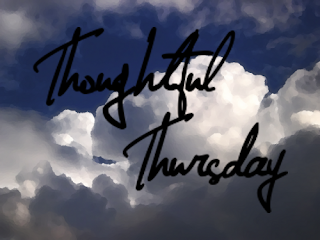 It is very important to leave buffer days on the weekends open for recharging and relaxing for your sanity. Mentally, you need to have a plan for parties. Do some recharge immediately before the party to make sure you are fully loaded. Making an effort to be in the right state of mind before you arrive will allow you to enjoy more of the party and other people will enjoy your company more since you will be more energized and happy about the party. When I am alone, it is best not to be the first or the last to a party. I plan to arrive *right* on time so as to be somewhere in the middle of people coming to a party. It keeps me from being the center of attention nor do I get questioned why I was so late. There have even been times I was five minutes early somewhere and just sat in the car for five minutes until I saw someone else arrive. This does get thrown out the window when I am going somewhere with my husband because he is more extroverted and can take on the attention more. When you begin to feel overwhelmed, you are going to need to leave. If you came with someone, make sure you communicate with them ahead of time your desire to leave when you have emptied your energy bowl. Having a conversation ahead of time will allow you to not feel guilty when it is time to leave and keep the other person from feeling disappointed. Don't stay longer than you are able! When I lose my energy reserves I become exhausted which leads to irritability and crankiness. At that point it is no longer fun for me or the people around me. Make sure you are listening to yourself when you are scheduling excursions with others and when you are out exerting yourself. It's ok not to go out. It's ok to leave a party early. It's O.K. to stay home and read a book, pet a cat, color a few pages, or sleep. Never allow yourself to feel guilty about caring for your own needs. If you have good friends, they will understand you and your needs. They will also have a good time with you when you are with them. Good friends are crucial to a happy and healthy life, so go out and enjoy your friendships!